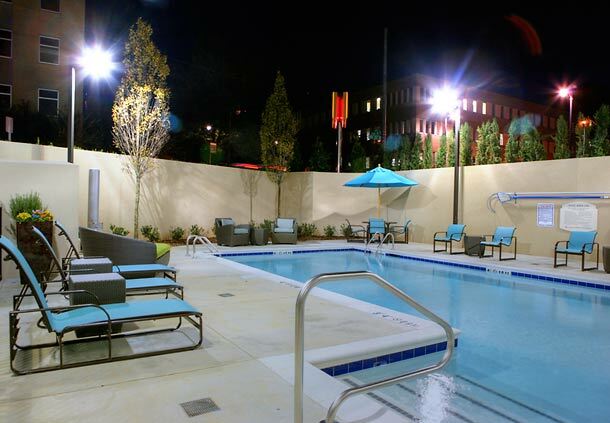 Capstone acquired the 129-room Residence Inn Birmingham Downtown at UAB in 2013 in partnership with an institutional investor. 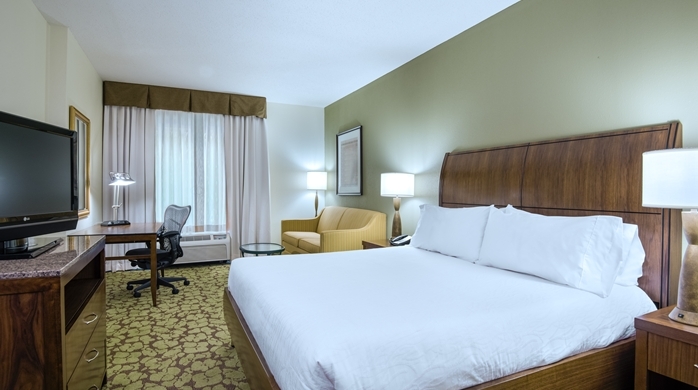 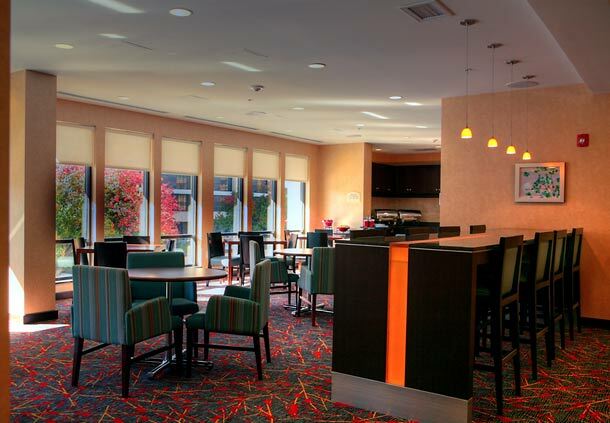 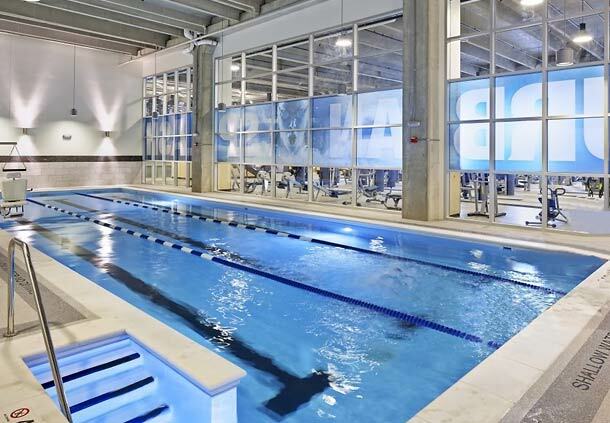 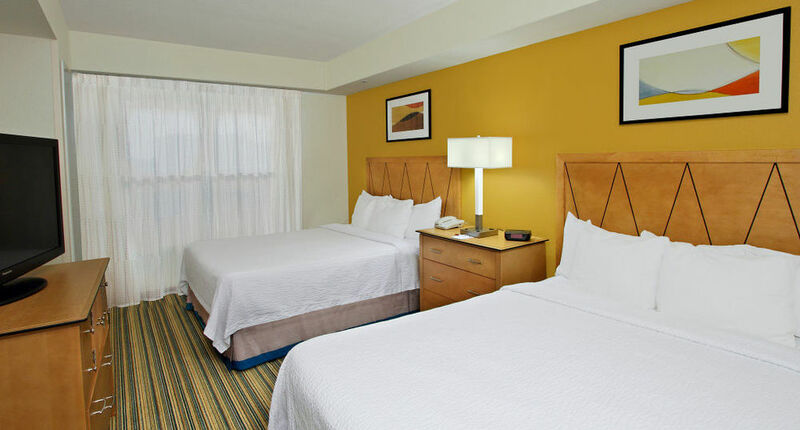 This high-quality extended-stay hotel is located within walking distance of multiple lodging demand generators including the University of Alabama at Birmingham, the UAB Medical Center, Children’s Hospital of Alabama and St. Vincent’s Hospital. 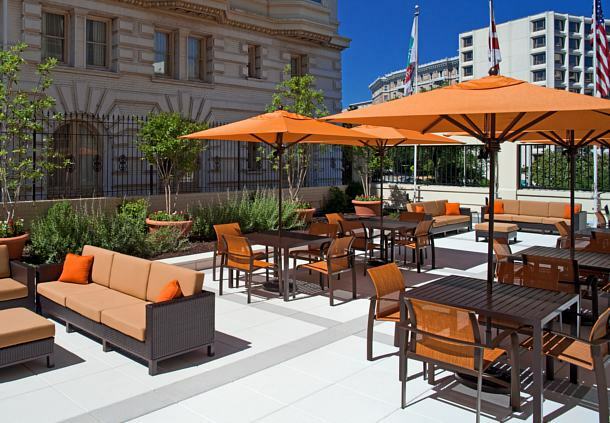 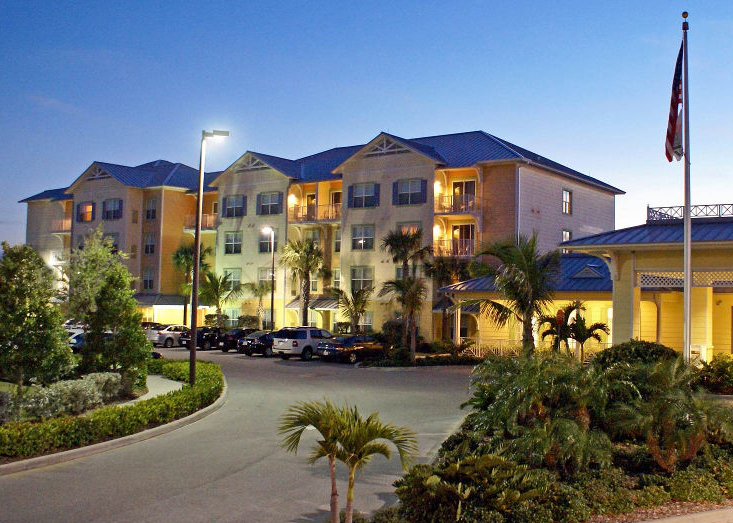 Capstone acquired the hotel from a private institutional seller and retained an experienced independent management company to operate the franchised hotel. 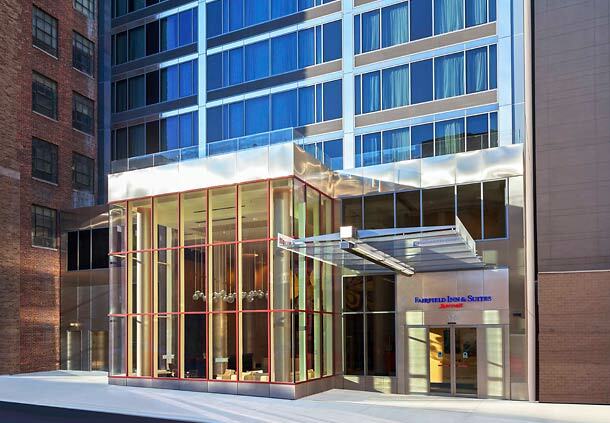 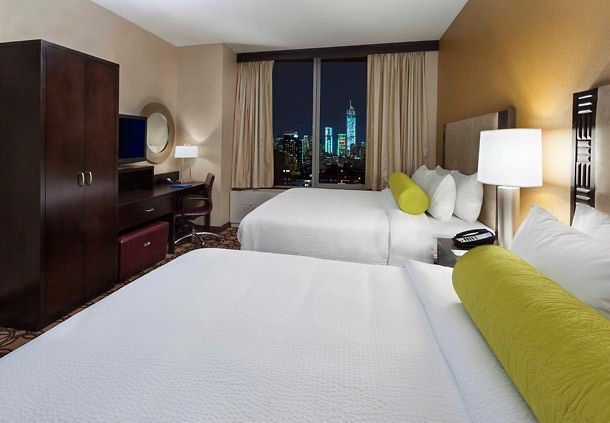 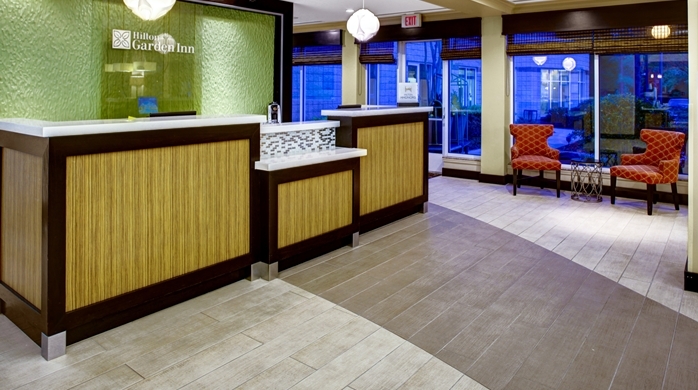 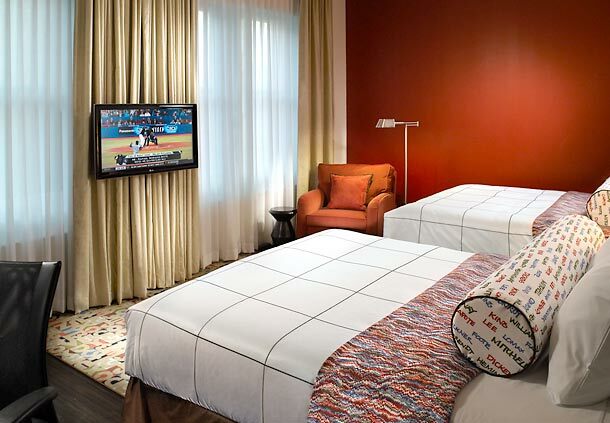 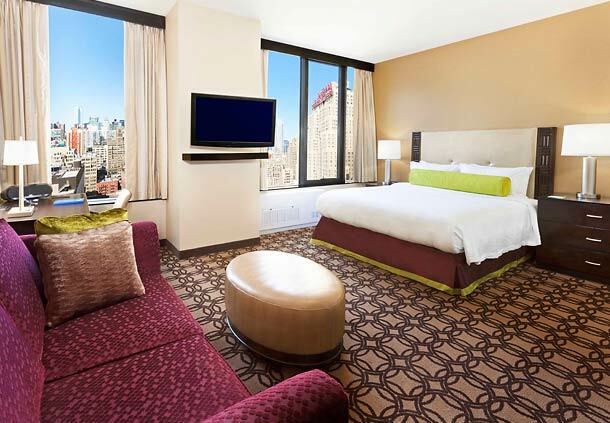 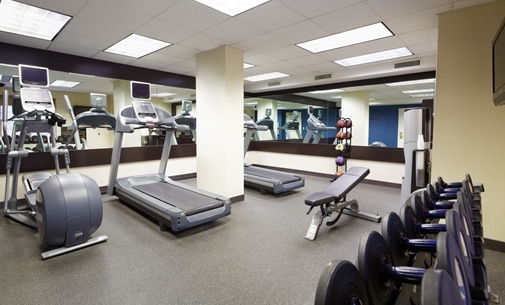 The Fairfield Inn & Suites Manhattan Midtown was developed in 2013 and is located adjacent to Penn Station and Madison Square Garden. 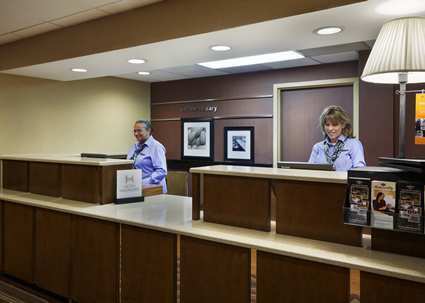 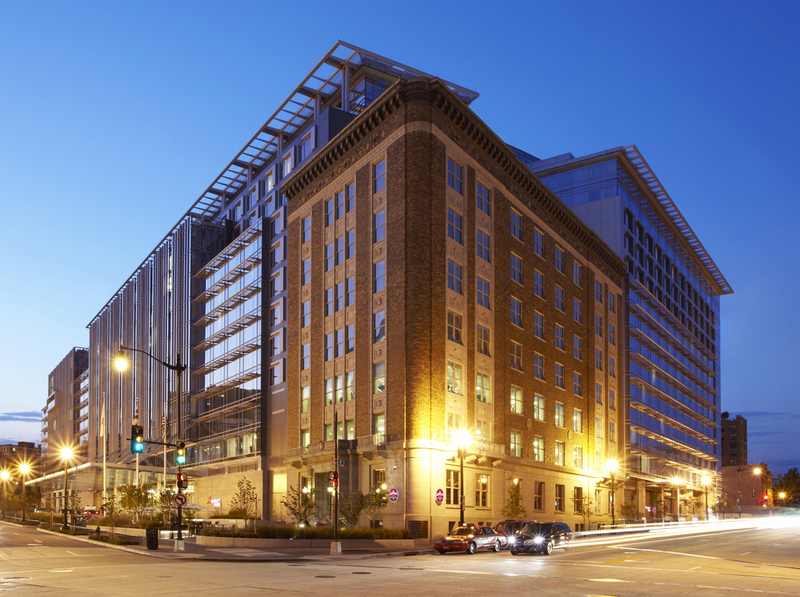 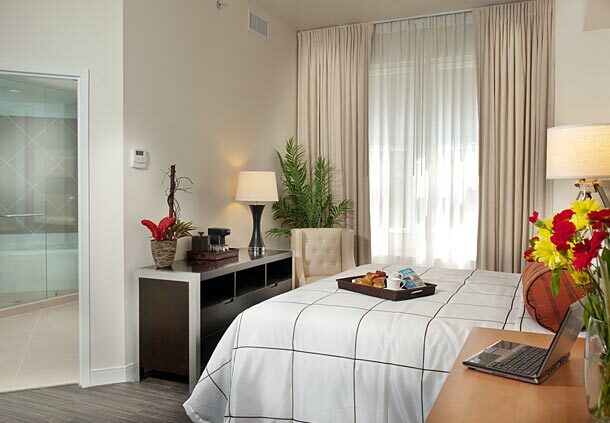 Capstone provides asset management services to the hotel’s private institutional owner. 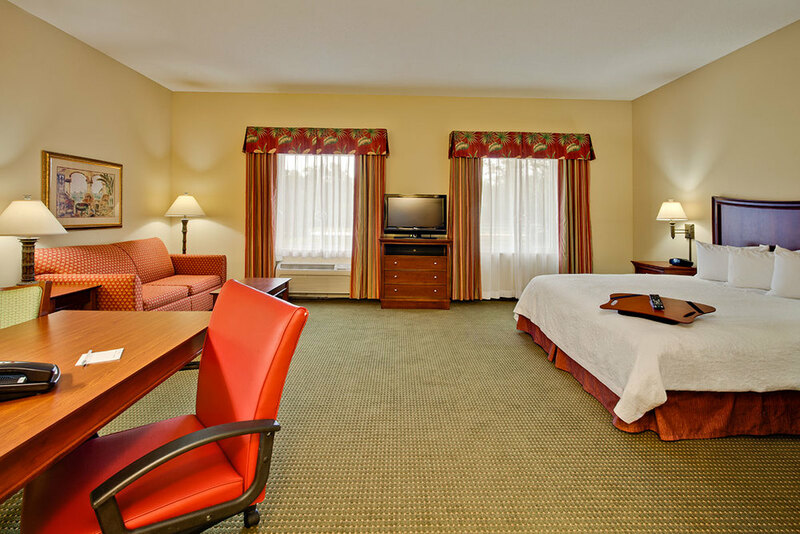 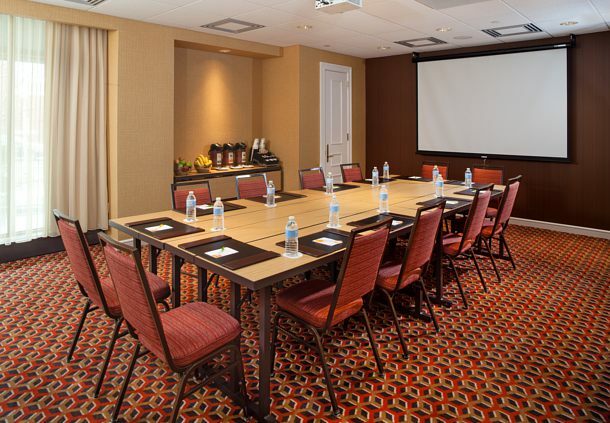 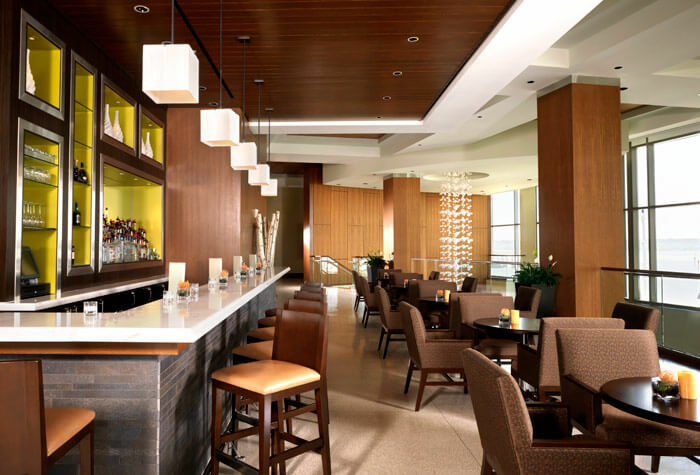 The Hilton Garden Inn Atlanta North Alpharetta is conveniently located just off of GA 400 approximately 25 miles north of Downtown Atlanta in North Fulton County. 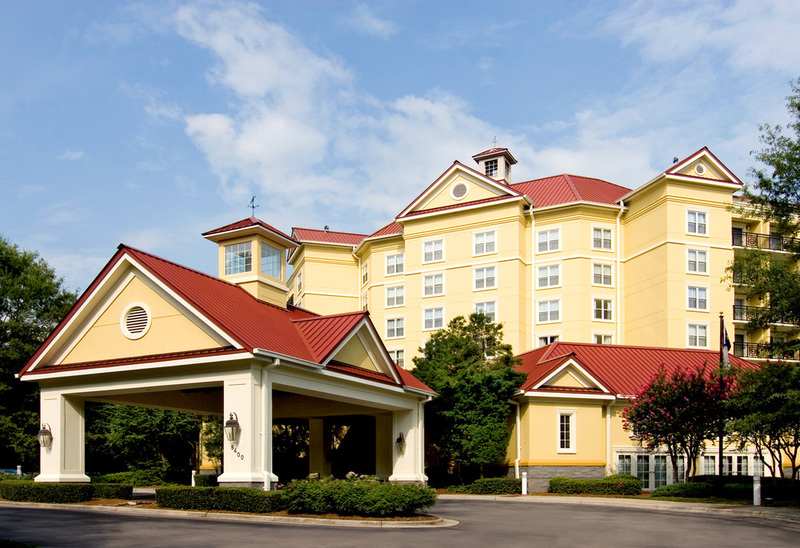 The GA 400 corridor is known as the state’s “Golden Corridor” because of the broad spectrum of industries and corporations that call the area home, a large concentration of which are proximate to the Hotel. 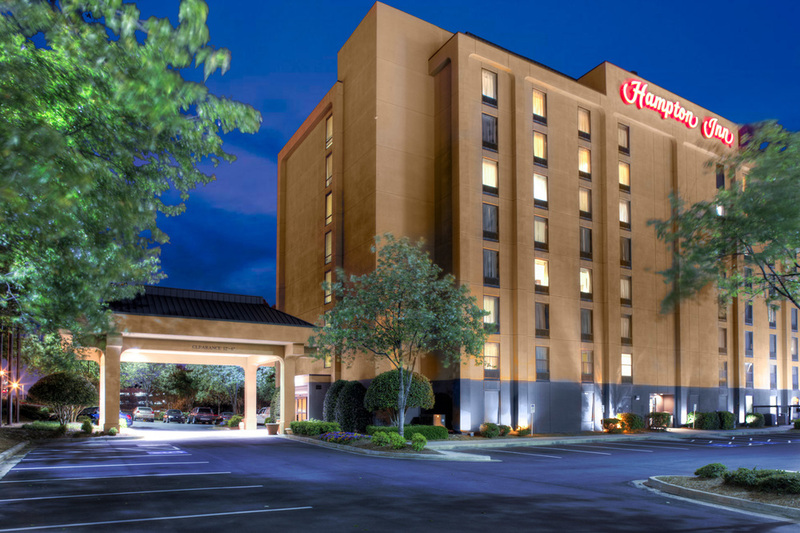 The Hampton Inn Atlanta Perimeter Center is strategically located adjacent to GA 400, just north of I-285 along Atlanta’s northern perimeter. 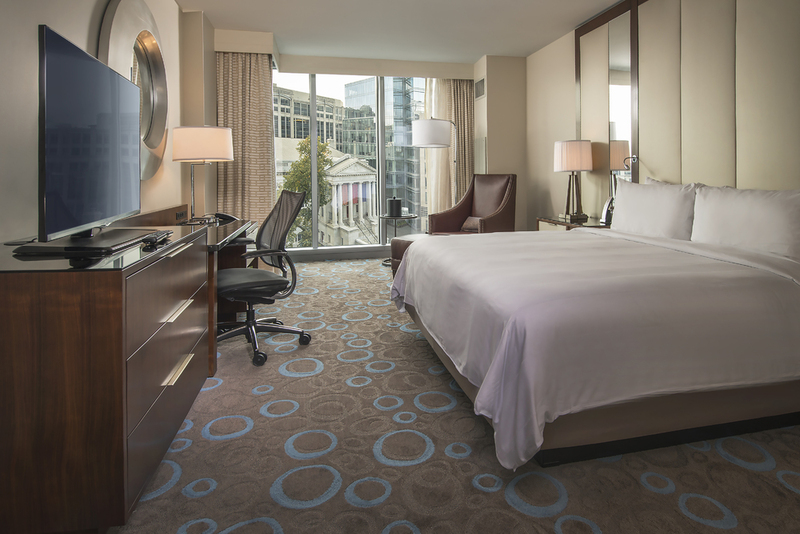 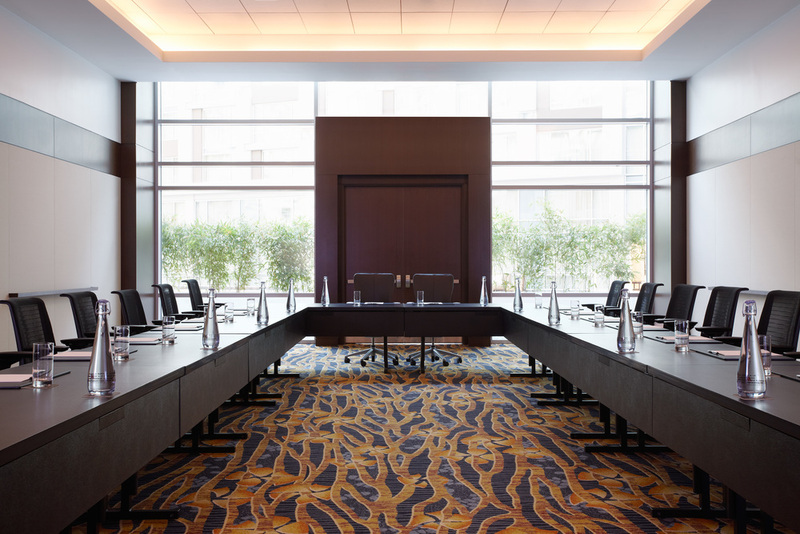 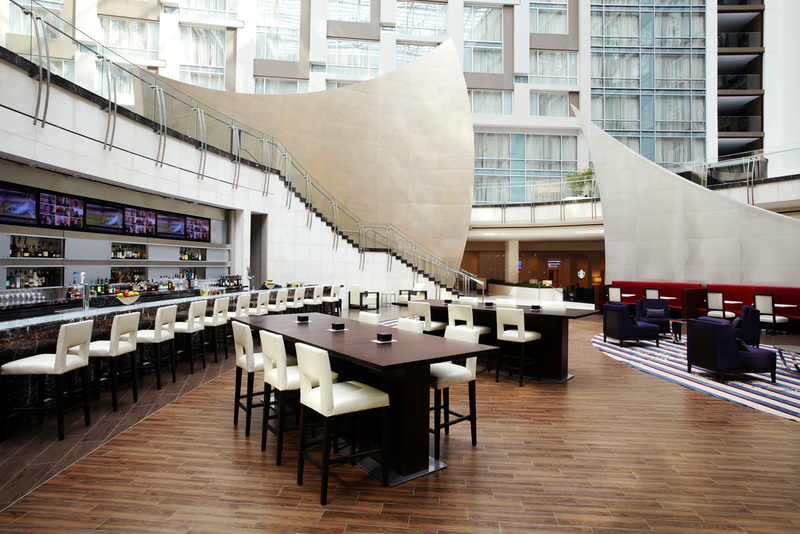 The Hotel is in the heart of the Central Perimeter, one of Metro Atlanta’s largest and strongest office markets with over 30 million square feet of office space within three miles of the Hotel. 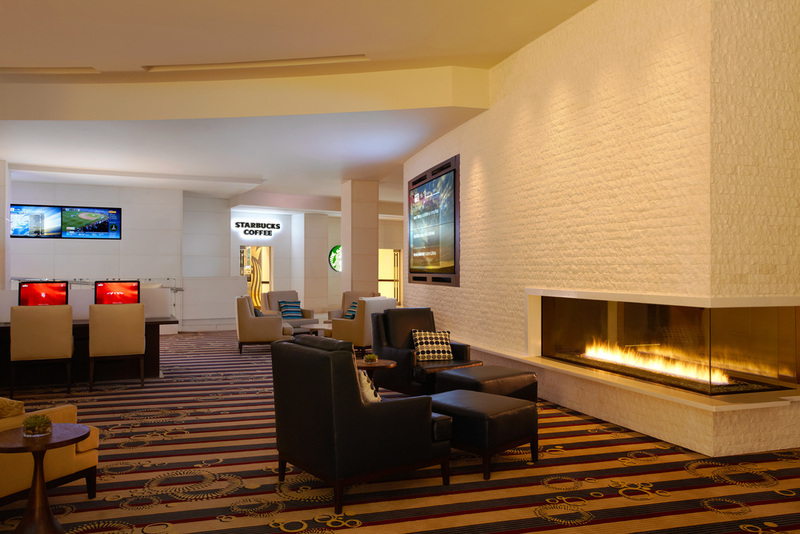 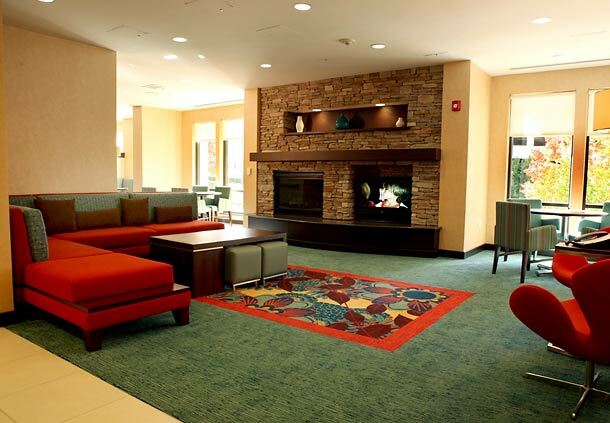 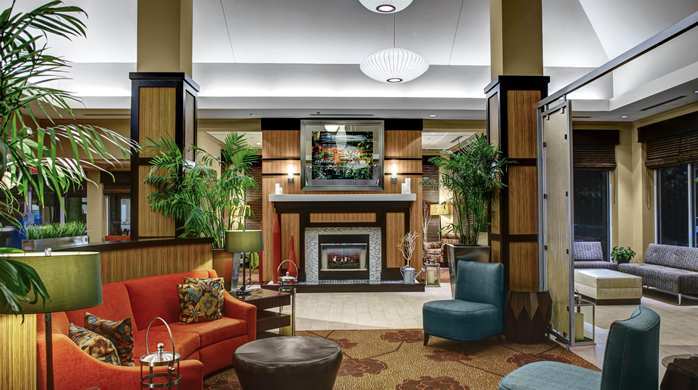 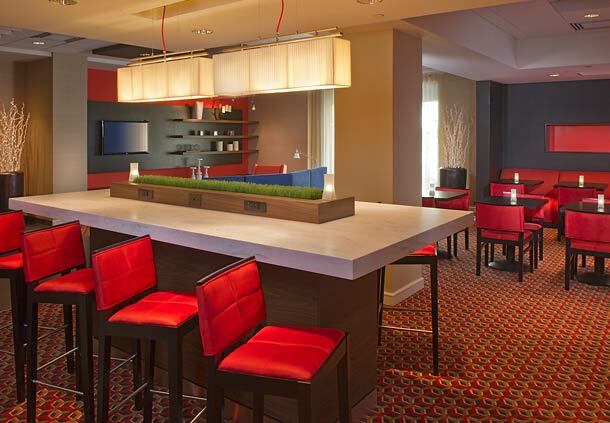 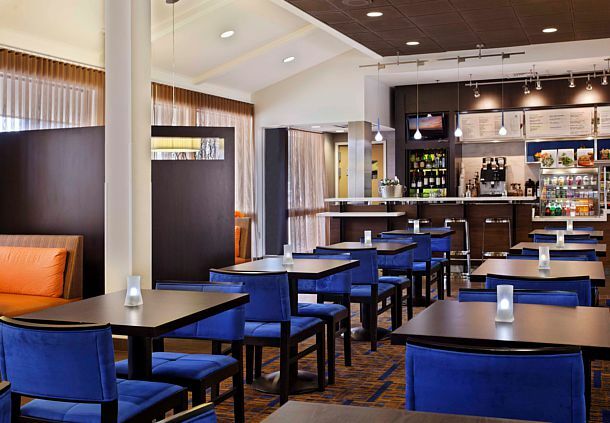 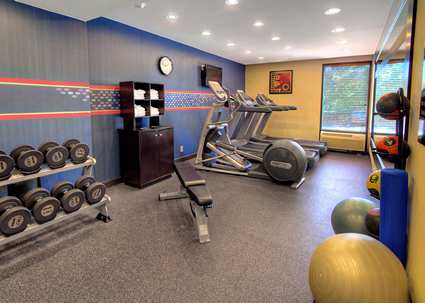 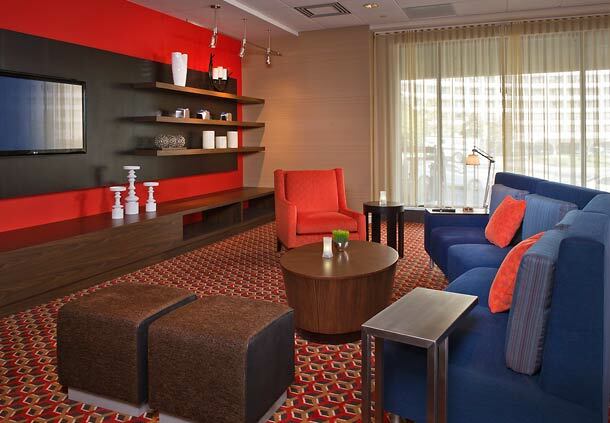 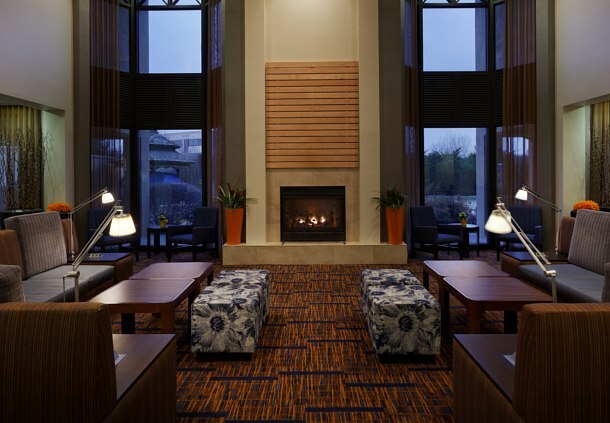 The Hampton Inn Raleigh Cary is located southwest of downtown Raleigh, minutes from I-40 and Highway 1, in Cary, North Carolina. 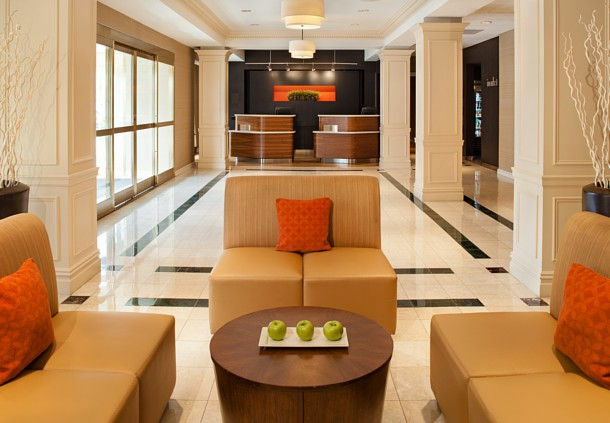 Cary is home to world-class businesses including its largest employer, SAS Institute Inc., the biggest privately-held software company in the world. 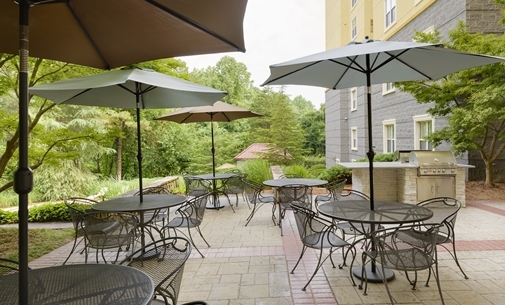 The Hampton Inn Charlotte University Place is strategically located just east of I-85 offering easy access to Charlotte’s expansive leisure and corporate demand base including Ikea’s U.S. corporate office and the University of North Carolina (UNC) Charlotte, which are both within a mile of the Hotel. 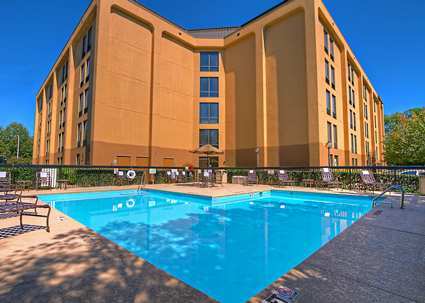 Situated along San Pedro Avenue directly off U.S. Route 281, the Hilton Garden Inn San Antonio Airport is strategically located 0.4 miles from the San Antonio International Airport (SAT). 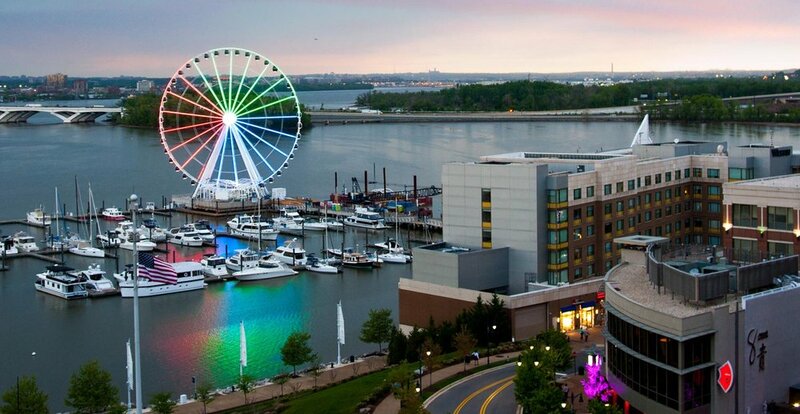 SAT caters to more than eight million passengers each year, supports over 97,000 jobs and provides nearly $1.6 billion in economic activity for the local area. 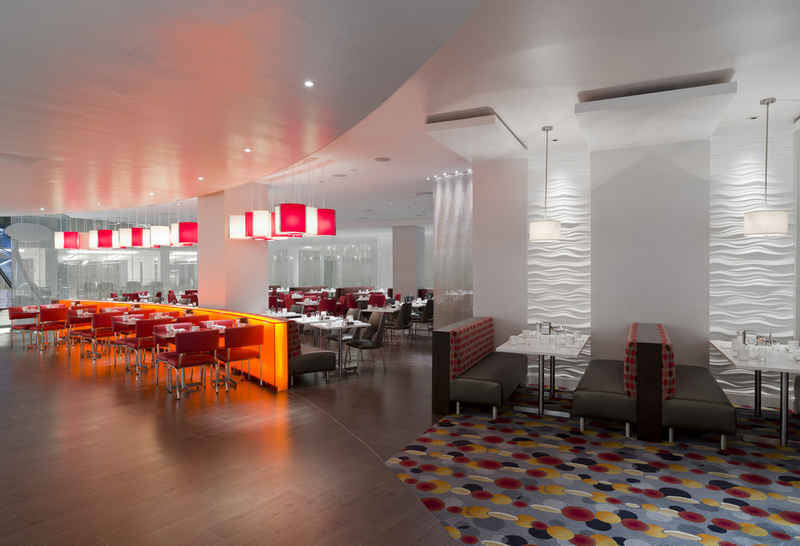 A $35 million renovation which modernized Terminal A was recently completed, following the completion of the $158 million terminal B expansion in 2010. 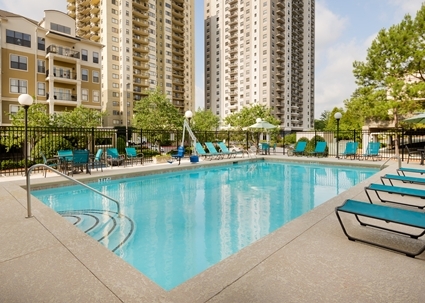 The Courtyard Houston Brookhollow is situated northeast of downtown Houston just a few miles from Houston’s energy corridor. 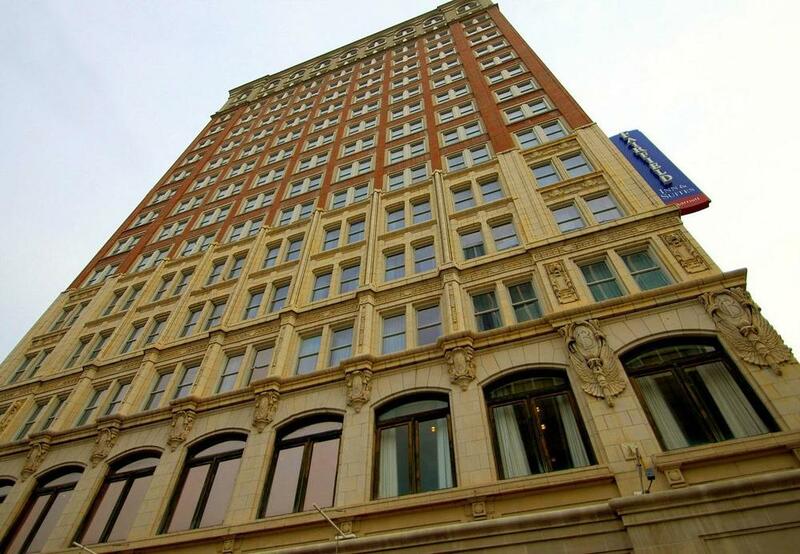 As the fourth largest city in the nation, with a population of approximately 6.3 million, Houston continues to rank among the leading markets in the nation for jobs and population growth, having surpassed its peak 2008 levels of employment back in 2011, the first of the nation’s 20 most populous metros to regain more than 100% of jobs lost during the Great Recession. 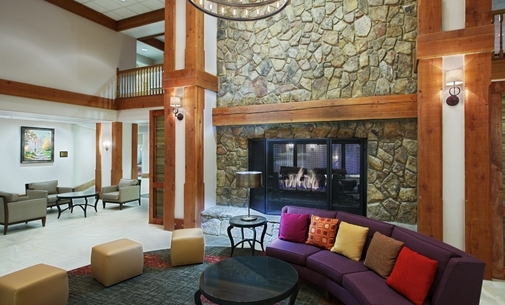 The Courtyard Chicago St. Charles is situated two miles east of downtown St. Charles, IL, just off of IL Highway 64, a major east-west thoroughfare connecting St. Charles to Chicago 35 miles to the east. 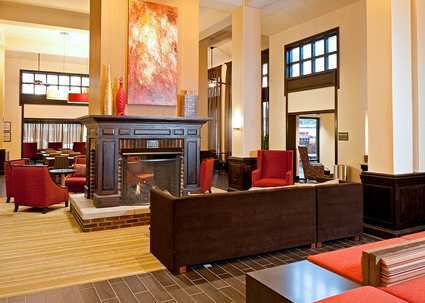 St. Charles is a charming, historic riverfront community that offers an abundance of shopping, sports and recreation, theater and entertainment venues, museums, antique stores and year-round festivals. 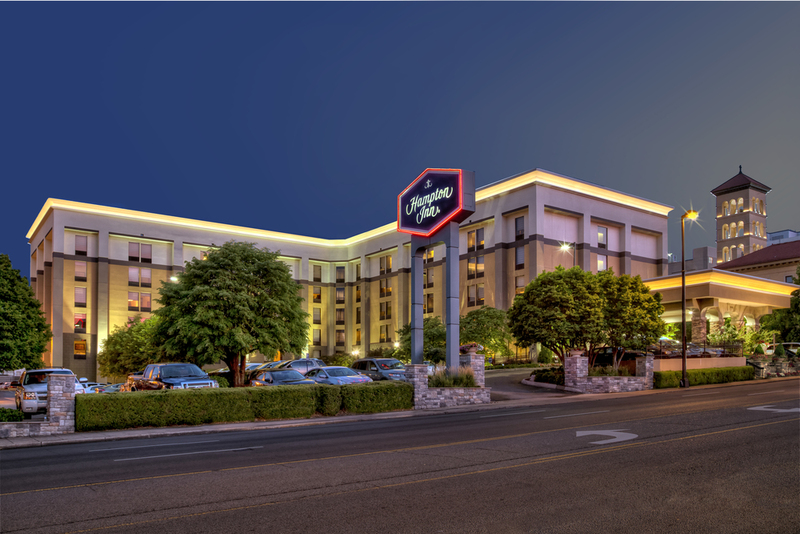 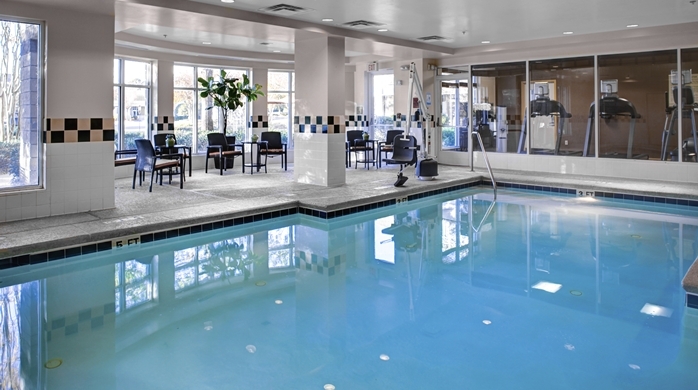 Located just 10 minutes north of downtown, the Homewood Suites Phoenix Metro Center enjoys excellent accessibility and visibility from the Black Canyon (I-17) Freeway, one of the Valley’s two major interstate corridors with a traffic count over 228,000 cars per day. 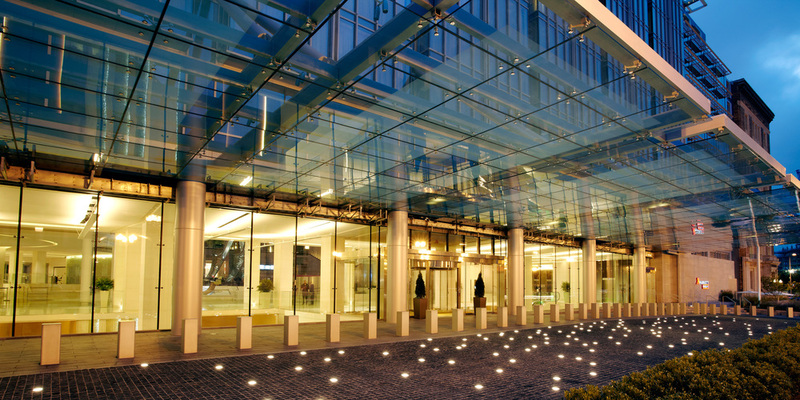 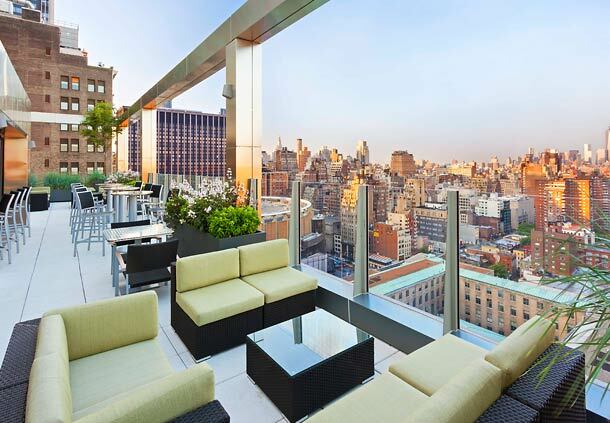 The Property benefits from its strategic location proximate to strong and consistent multifaceted sources of demand. 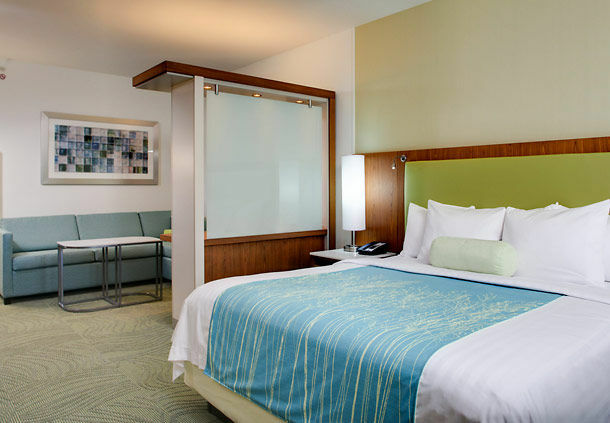 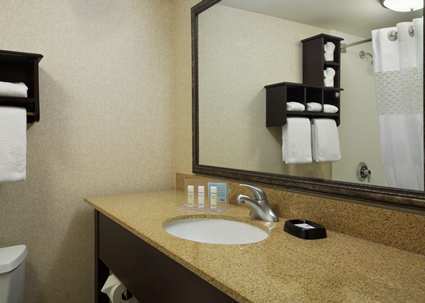 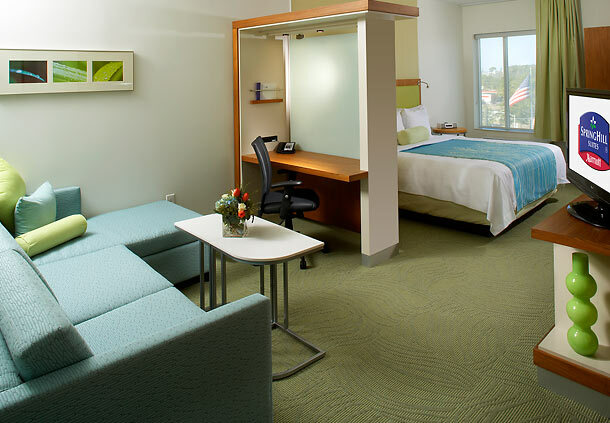 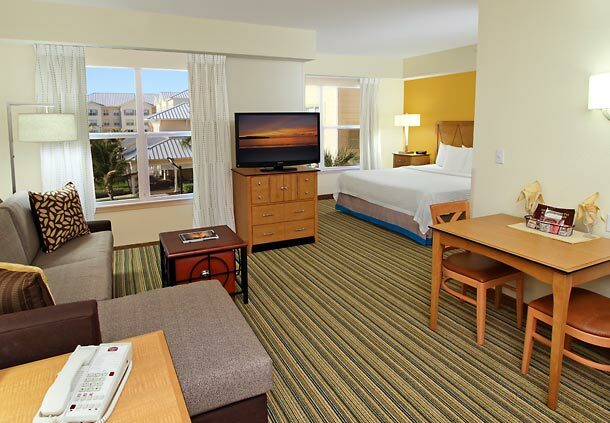 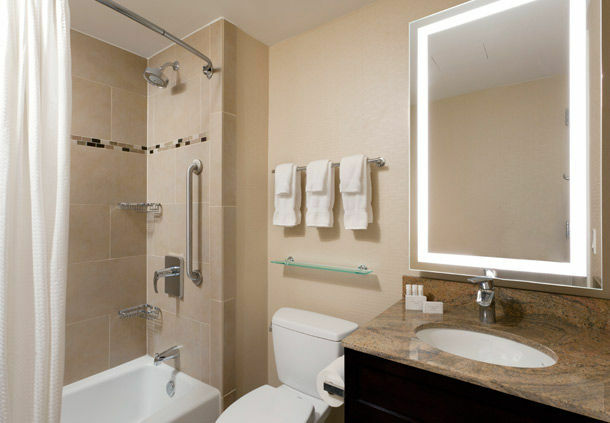 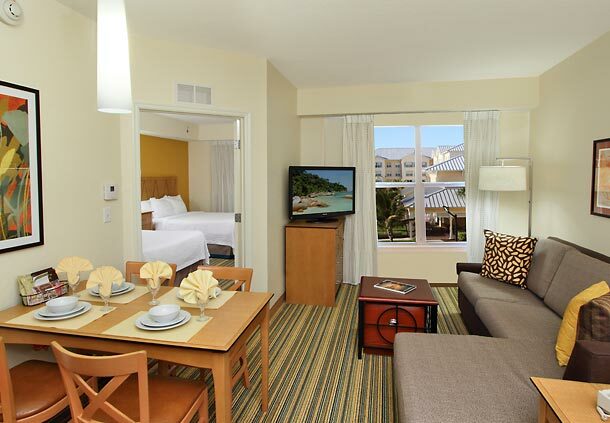 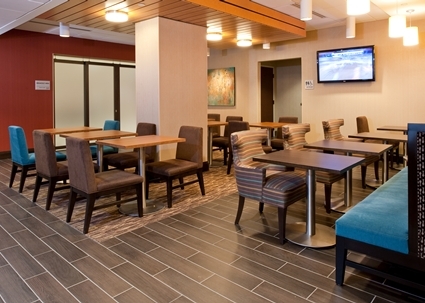 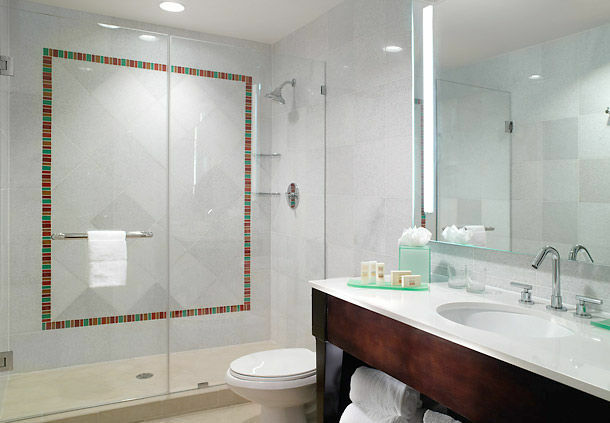 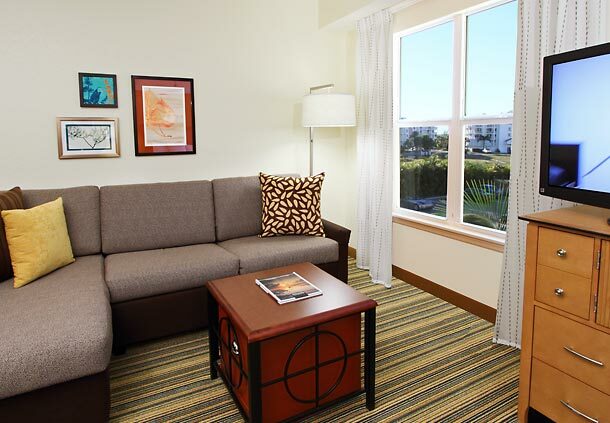 Fairfield Inn & Suites Naples offers spacious accommodations, thoughtful guest services and upgraded amenities, including contemporary guest rooms and suites, some featuring refrigerators and microwaves as well as separate living areas. 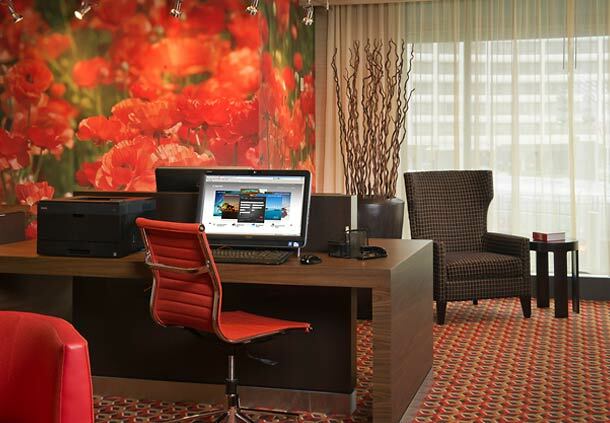 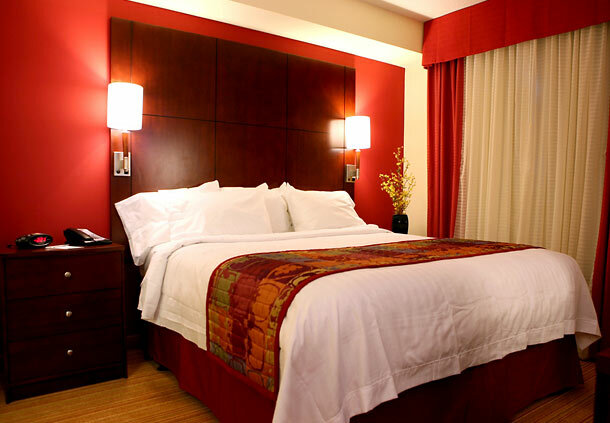 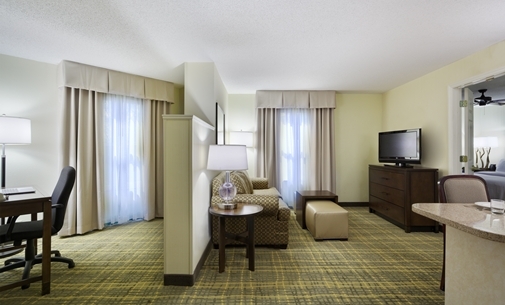 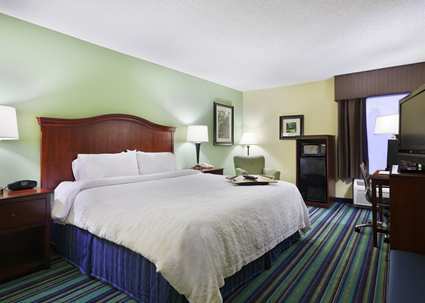 Fairfield Inn & Suites Orlando Near Universal Orlando Resort, winner of the 2014 TripAdvisor® Certificate of Excellence. 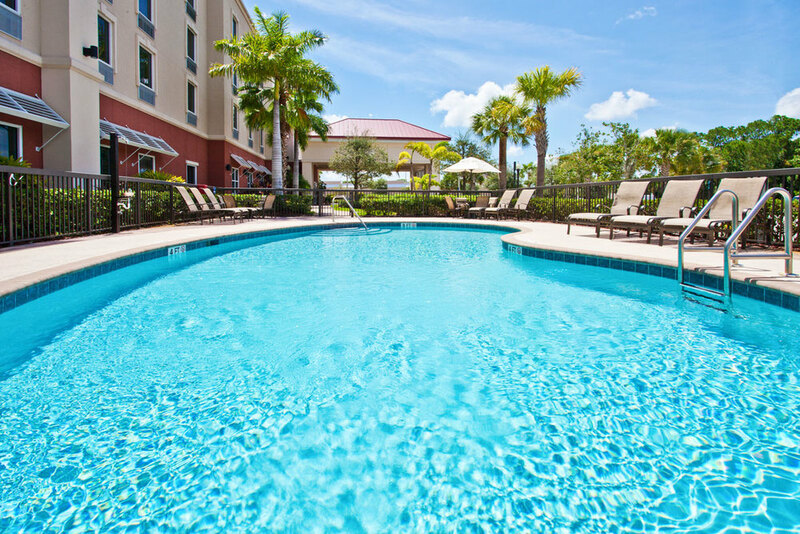 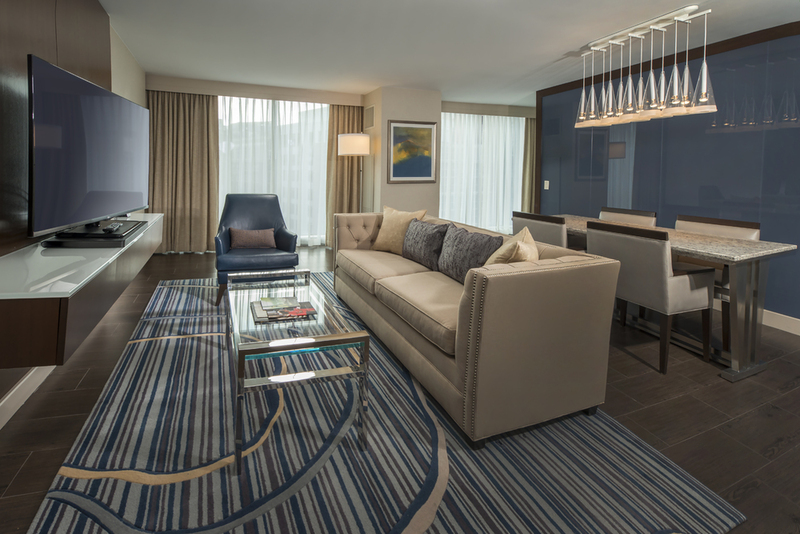 As one of the premier hotels near Universal Studios® Orlando, our friendly staff works diligently to ensure that you enjoy all of the comforts of home while still experiencing the quality of Marriott. 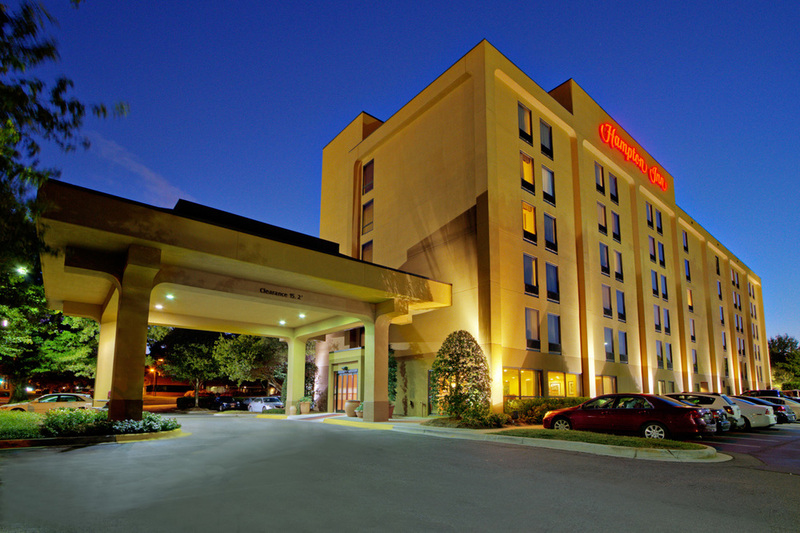 The Hampton Inn & Suites Clermont is nestled between Florida's picturesque lakes and rolling hills, just minutes from Orlando. 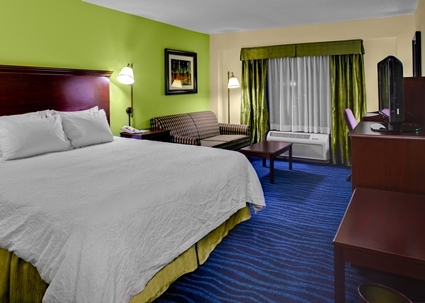 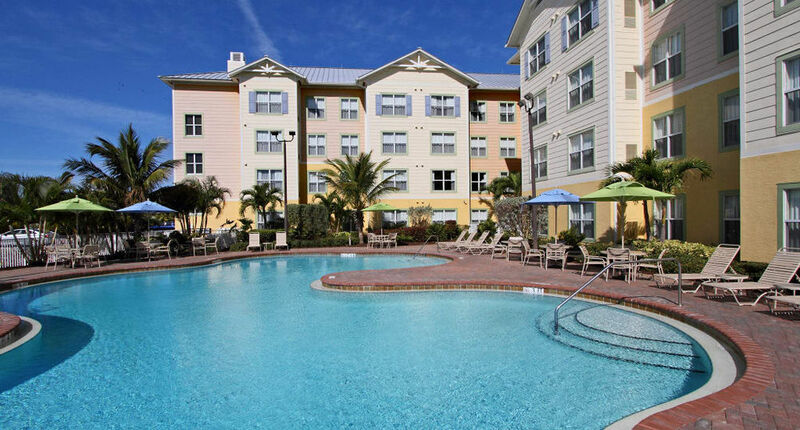 Drive a short distance from our comfortable Clermont hotel to many popular attractions such as Walt Disney World®, Sea World and Universal Studios in Orlando. 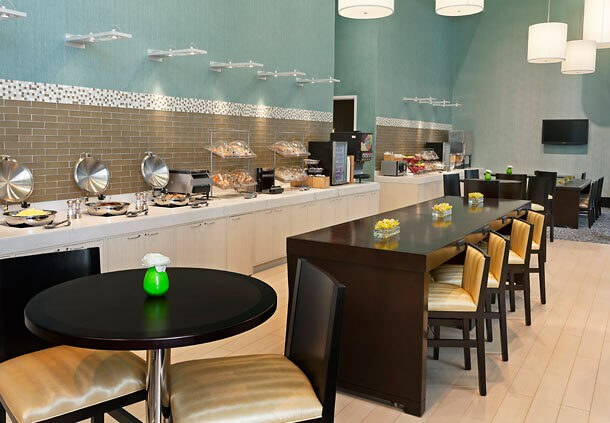 This modern hotel on Highway 1 is a 4-minute drive across the St. Lucie River from downtown Stuart's vibrant dining and shopping, and a 9-minute drive from Jensen Beach. 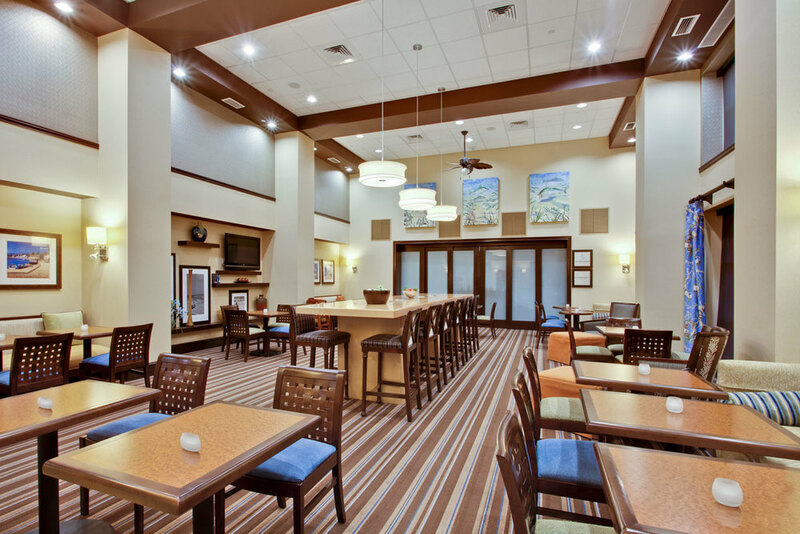 The hotel is conveniently located in Stuart, Florida, home to sparkling beaches, historical landmarks and a thriving arts and entertainment community.